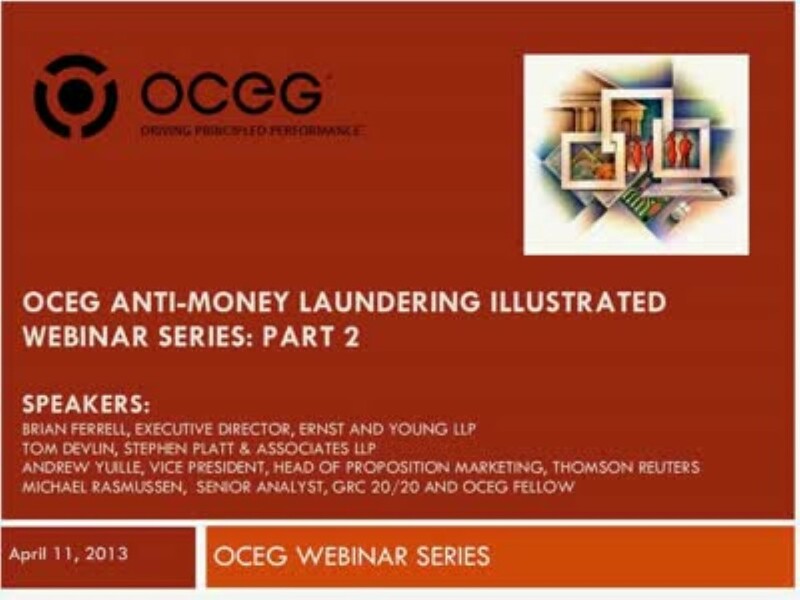 Join OCEG and a panel of experts for the second of four in depth webinars on the challenges of developing an effective anti-money laundering program. 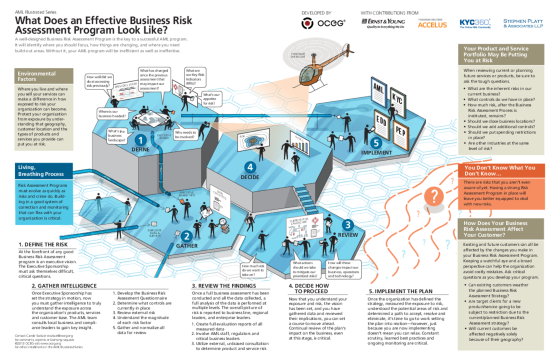 In this installment, we will address tips for conducting an effective business risk assessment for AML. 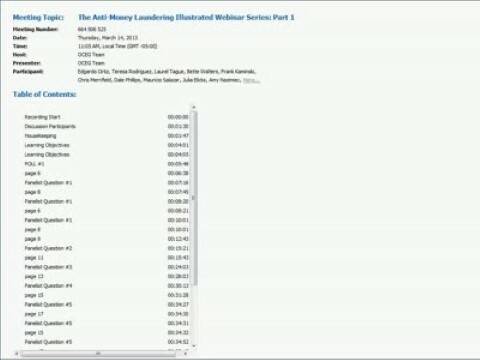 We have emailed instructions to access The Anti-Money Laundering Illustrated Webinar Series Part 2 to . Make sure the email arrives in your inbox: either add "support@oceg.org" as a safe sender to your email platform, or if you use Gmail, drag our email into your Primary tab.